Random questions for those who have followed Paul Manafort trial more closely than I: 1) Remember bombshell report that a secret ledger in Ukraine showed $12.7m in cash payments to Manafort? Has prosecution mentioned that? Bombshell report claims #Ukraine paid Michael #Cohen at least $400,000 for access to Trump — then pumped the brakes on its #Manafort investigation! 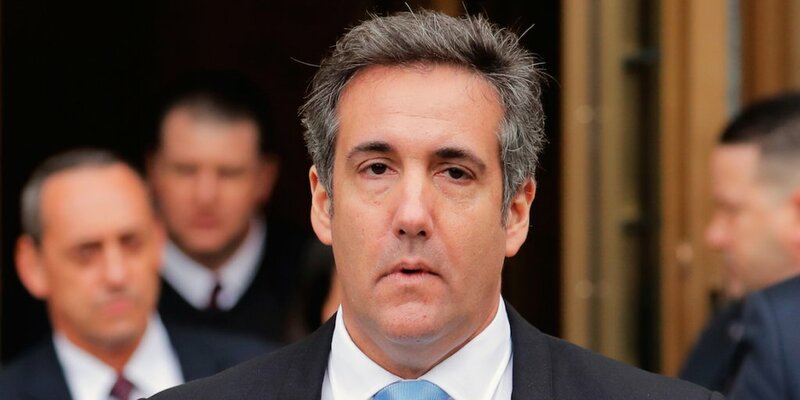 Sources tell #BBC that Ukraine paid Michael Cohen for Trump access!